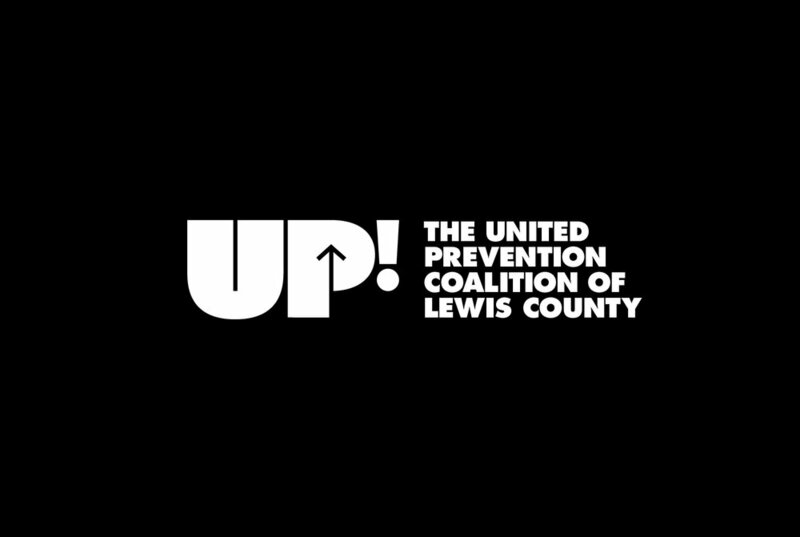 The United Prevention Coalition of Lewis County was looking for a new brand identity. The mission of UP! 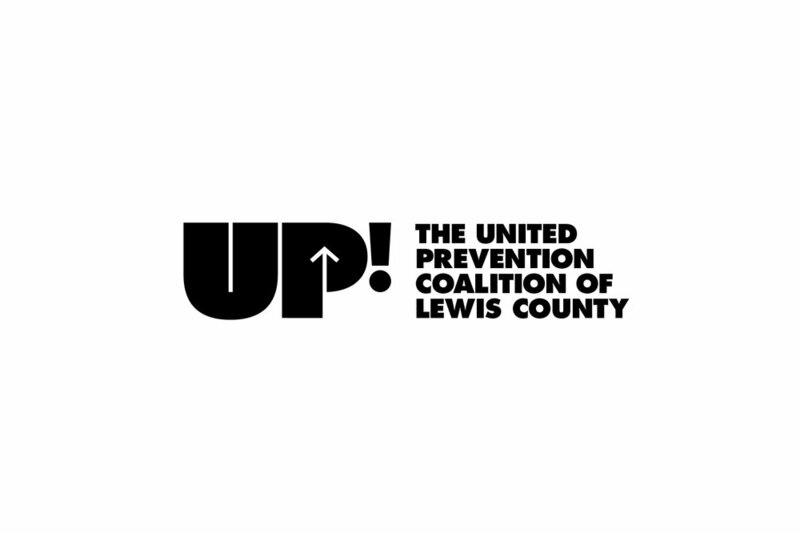 is to reduce the use of Alcohol, tobacco and other drugs in the Lewis County community. 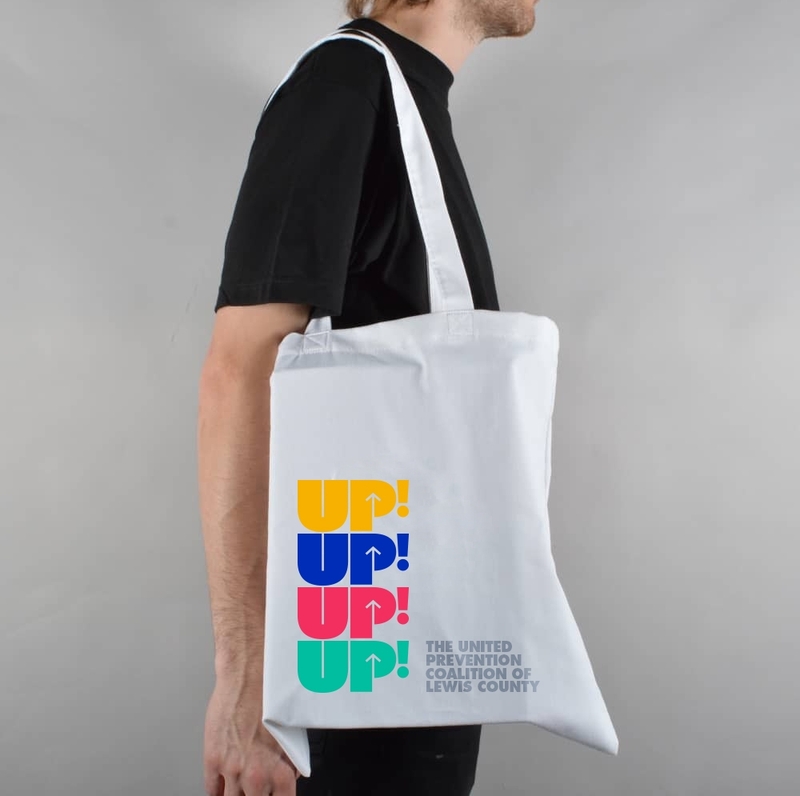 We created a mark using the acronym "UP!" to be used in instances where the name may be too long. We used bright colors to give the mark an energetic and positive feel.